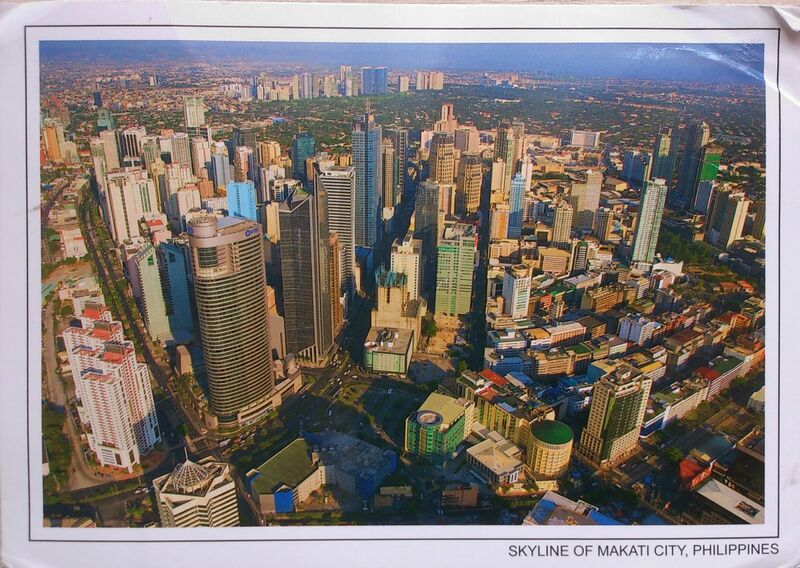 The City of Makati in the Philippines, is one of the sixteen cities that make up Metro Manila. Makati is the financial center of the Philippines; it has the highest concentration of multinational and local corporations in the country. Major banks, corporations, department stores as well as foreign embassies are based in Makati. The biggest trading floor of the Philippine Stock Exchange is situated along the city’s Ayala Avenue. Makati is also known for being a major cultural and entertainment hub in Metro Manila. With a population of 609,123 Makati is the 16th-largest city in the country and ranked as the 41st most densely populated city in the world with 19,336 inhabitants per square kilometer.